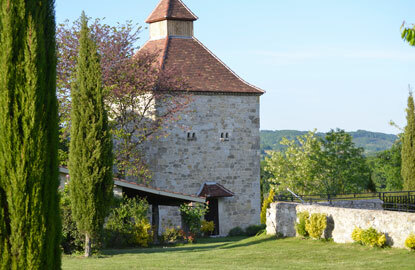 In the heart of a valley, on 50 hectors of prairie and fruit grove, this ancient seventeenth century manor, its dovecote and numerous dependent cottages all constructed from white stone from Pays de Serres, seems to want to forget that time has passed. 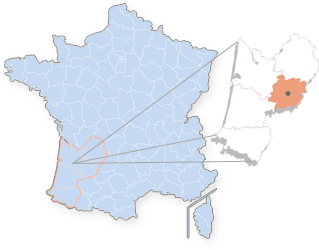 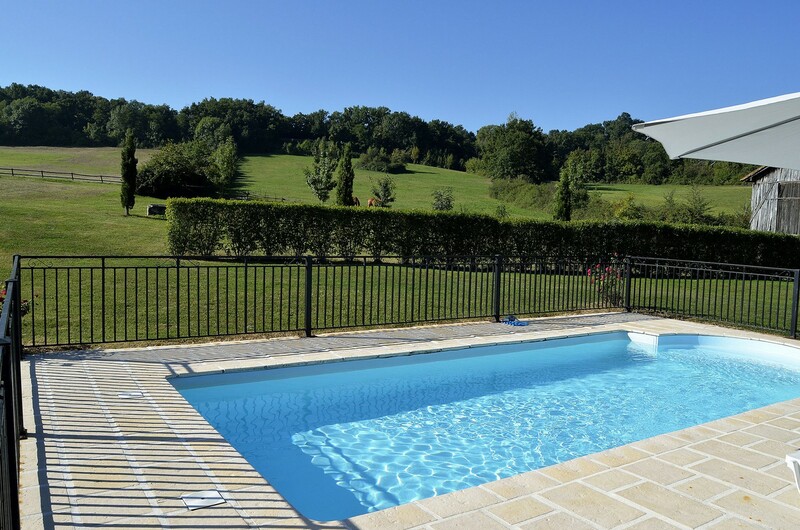 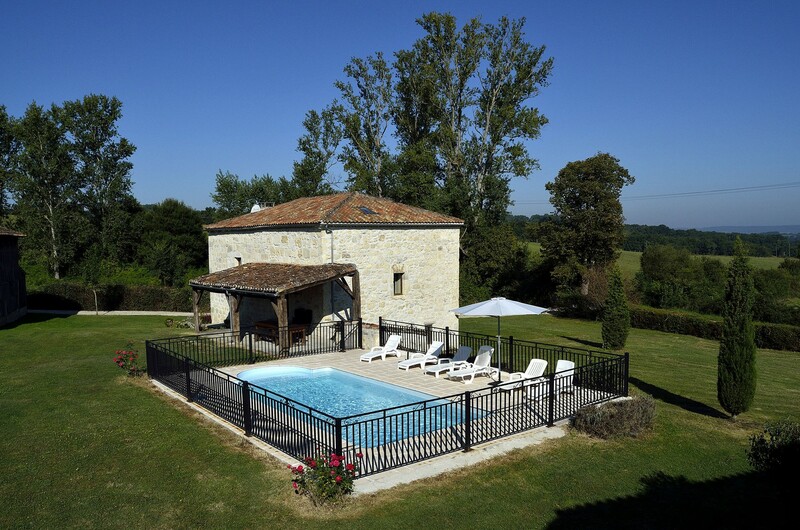 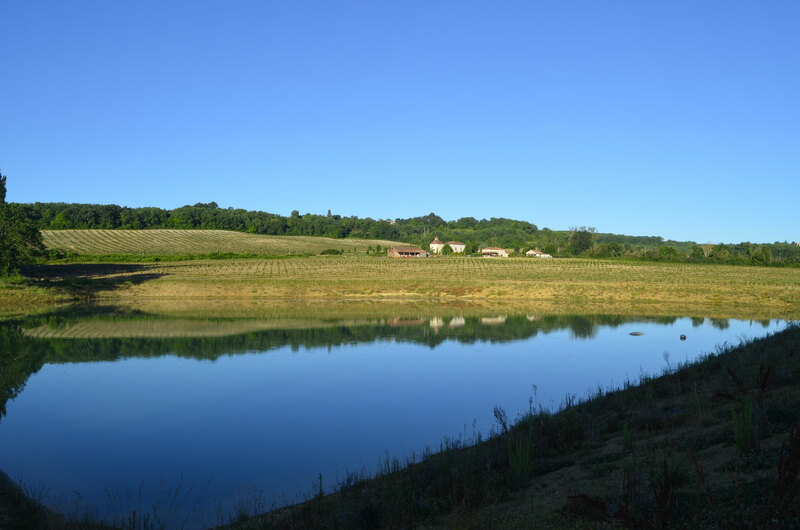 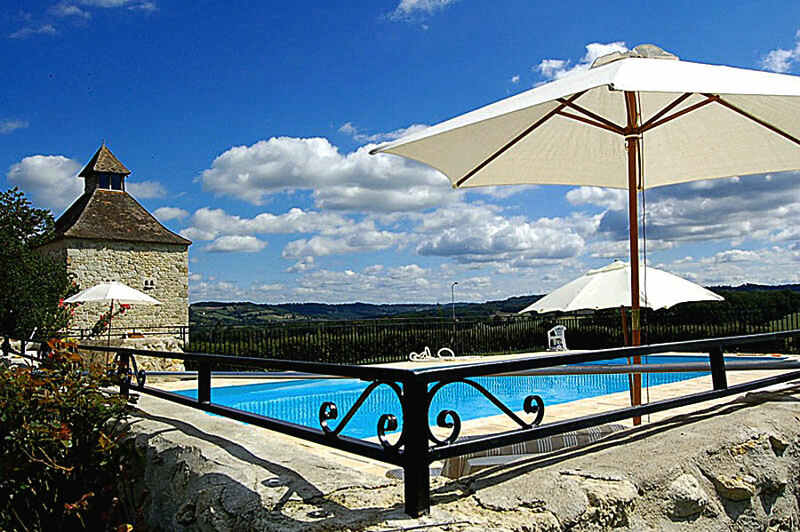 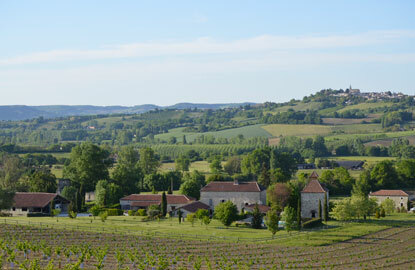 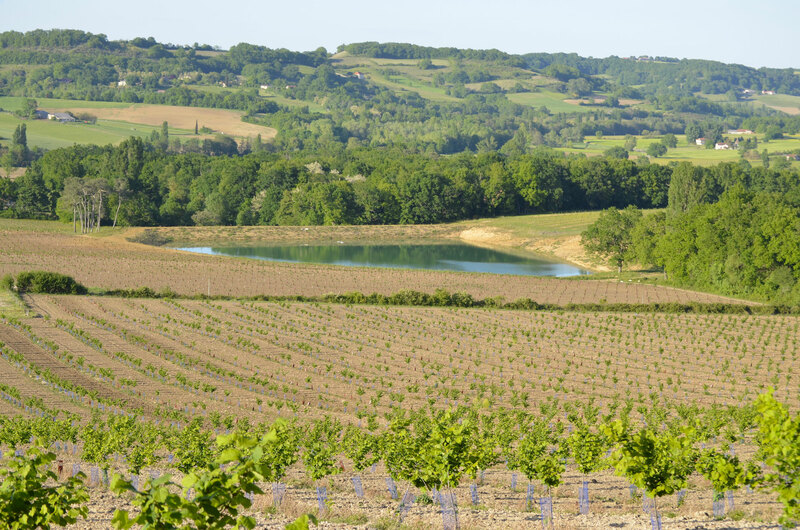 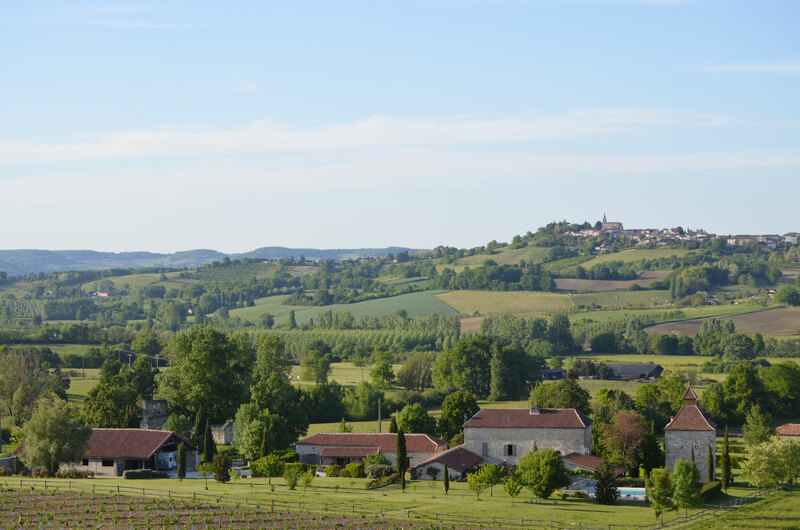 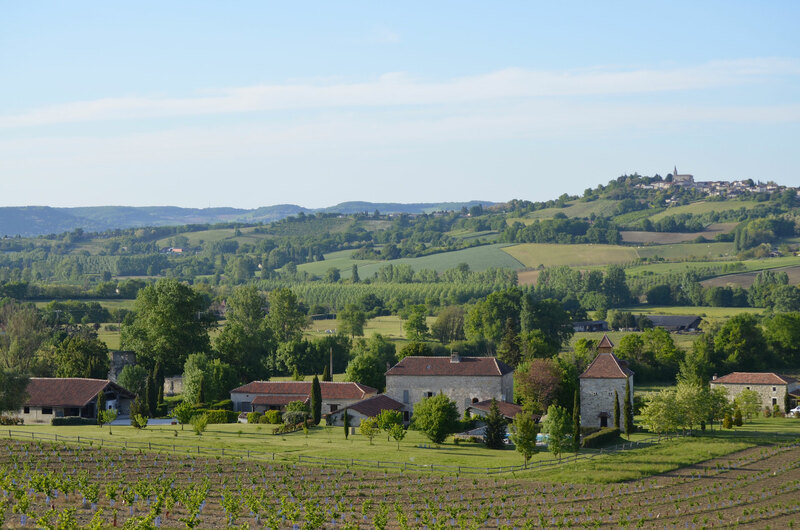 We invite you to discover a valley countryside nicknamed "The Little Tuscany", close to the most beautiful attractions of Périgord and Quercy. 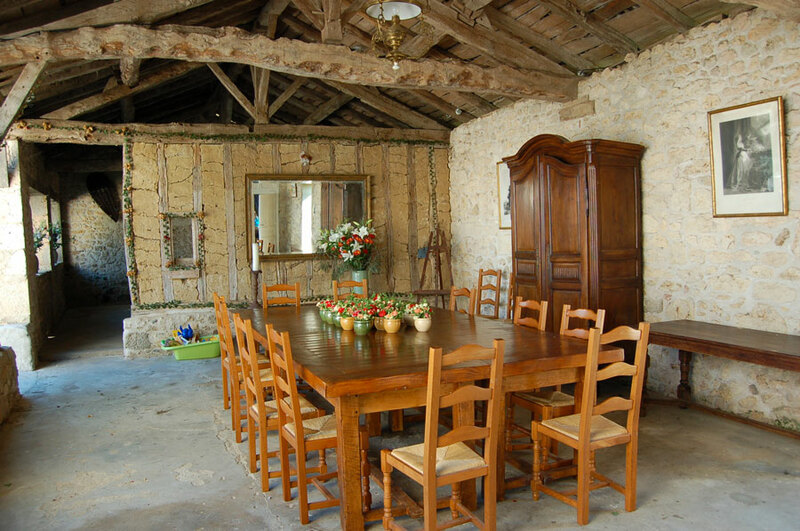 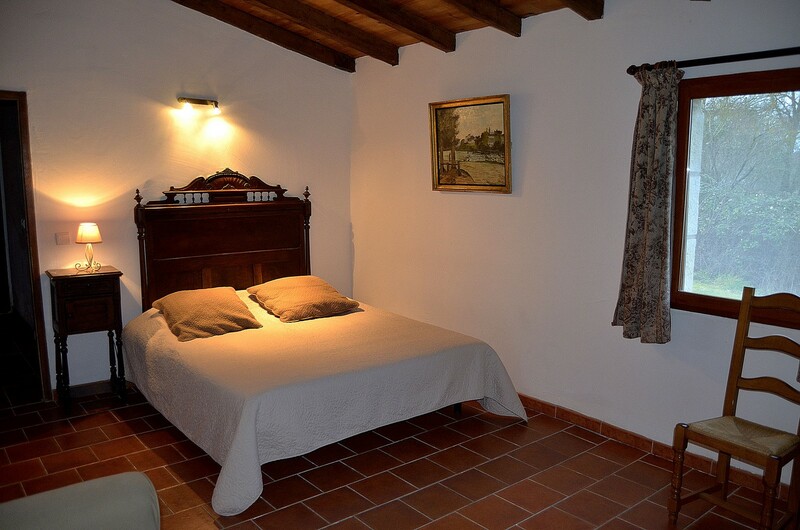 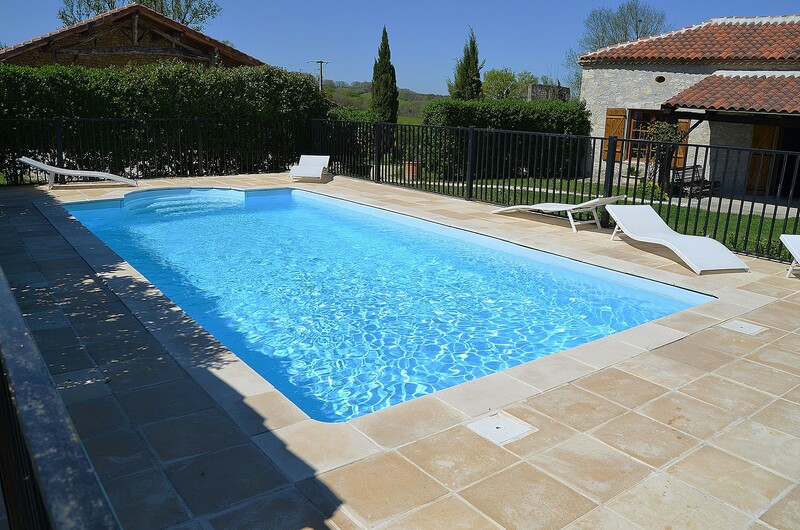 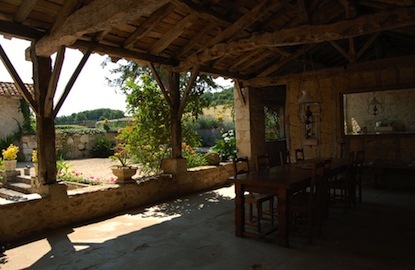 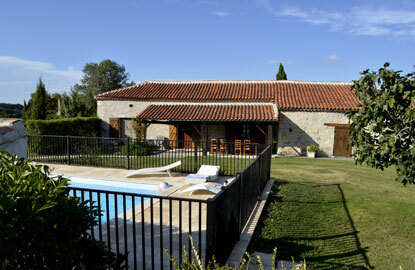 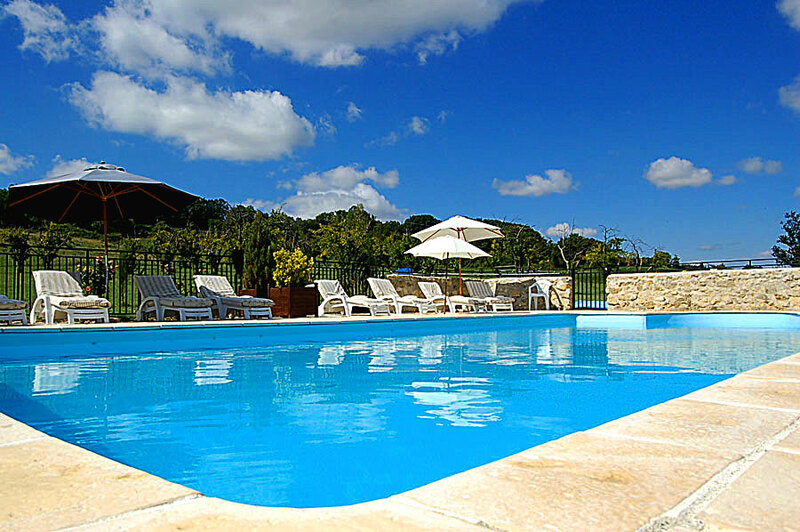 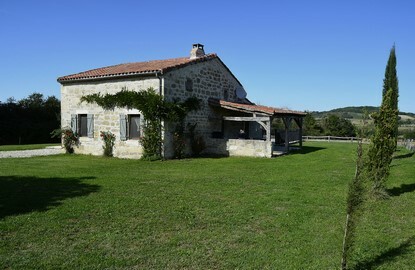 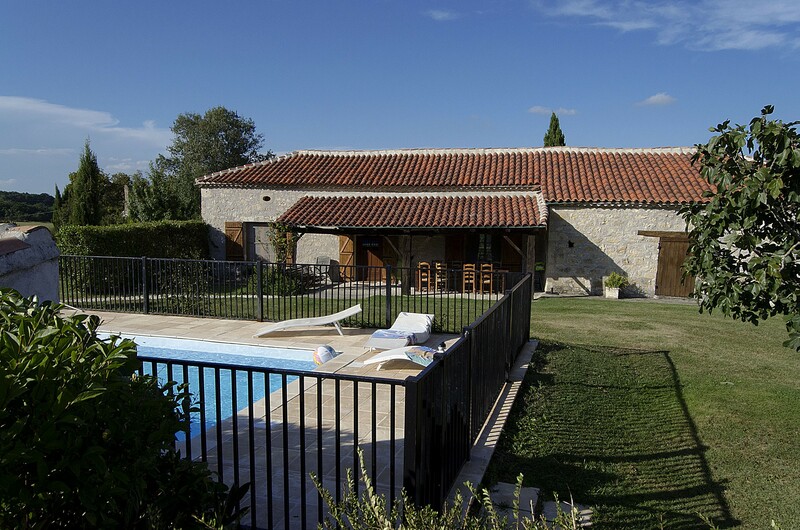 At Domaine de Pagnagues, we offer four elegant host cottages, the Presbytère (12 guests), the Prunerie (8 guests), the Puit-figuier (7 guests), and the Colombier (6 guests), each lovingly restored and tastefully furnished to reflect the authenticity of Pays de Serres.